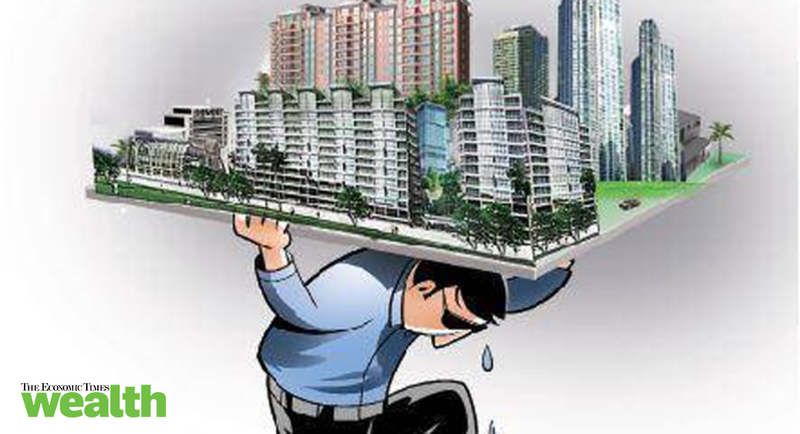 GURGAON: The Haryana Real Estate Regulatory Authority (HRERA) has issued a notice to Supertech Limited for allegedly cheating homebuyers for a non-existent residential project, an official said today. HRERA chairman K K Khandelwal said in an official statement that the authorities approved neither a project nor any plan, but the real estate developer allegedly sold dwellings units. The notice was issued on a complaint filed by a Sector 46 resident against Supertech Limited. “The builder issued an advertisement in a national Hindi newspaper on January 16, 2016 to invite applications for a new project ‘Officer Enclave’, which offered high-rise independent floors on Sohna Road, even though the property did not exist,” the statement said. “We are reviewing the entire matter accordingly. If needed, a criminal case would be filed under IPC for cheating the allottees under the RERA Act,” Khandelwal said. The complainant had booked a flat on February 5, 2016 and deposited Rs 10,26,033 and another Rs 17,175 as service charges for a dwelling unit. In June last year, a representative of the builder told the complainant that the project wherein the complainant had booked the unit was not going to be implemented and asked him to opt for any other project of the company. Supertech officials could not be reached for comments.